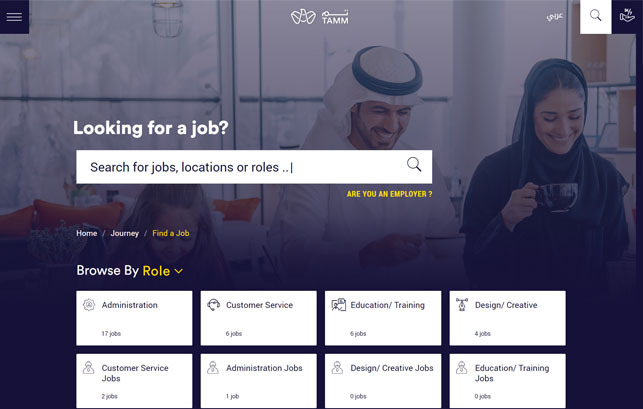 Talentera is the leading recruiting software in the MENA region that helps your HR source, track, assess and hire top talent easily and efficiently. Please fill up the form below to request a live demo or discuss your requirements with us. 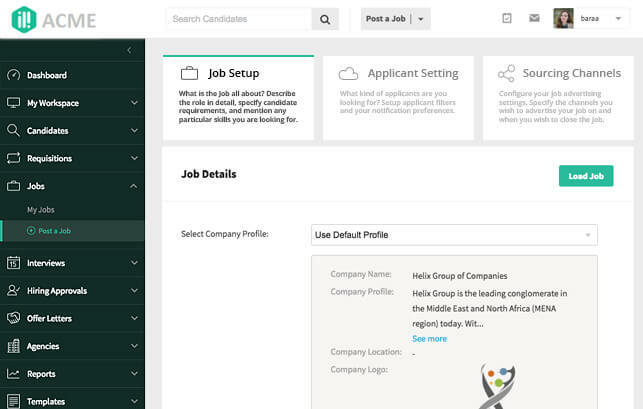 Feature-rich and user-friendly career pages that help applicants find and apply to jobs with ease. 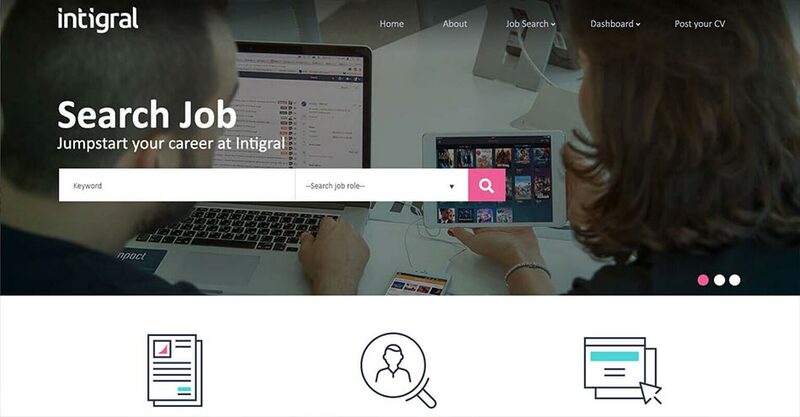 From your Career Portal to paid job boards to social media – Talentera hooks into all your talent sources at once. The candidate data that you collect is a goldmine of talent. Talentera allows you to search, organize, enrich and communicate your database with minimal effort. 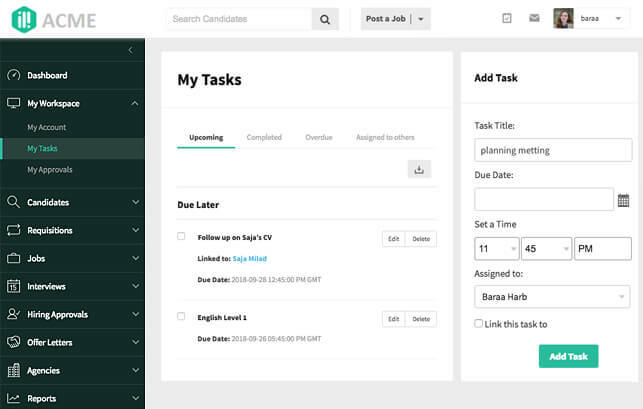 Setup custom recruitment funnels and keep track of your applicants as they move through hiring stages of each job. 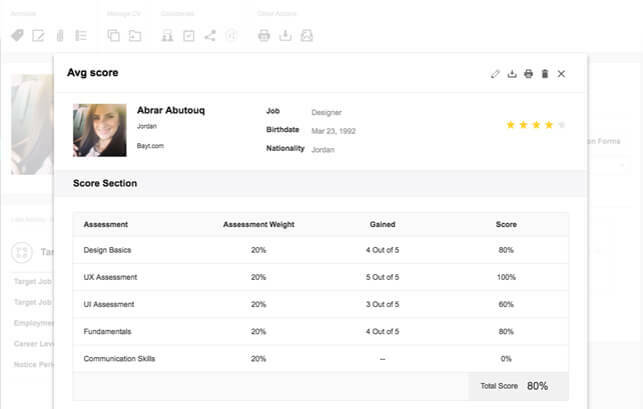 Work as a tightly-knit talent acquisition team by sharing HR assets, task management and user permissions. 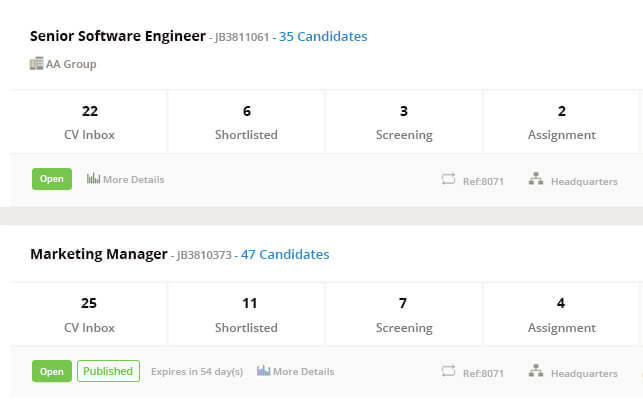 Candidate Scorecards, Auto-Screening and Built-in Tests help you make informed hiring decisions. Detailed out-of-the-box reports give you valuable insights into your HR processes, recruiter productivity and talent trends. Manage your HR Cost and Headcount Budgets with ease. 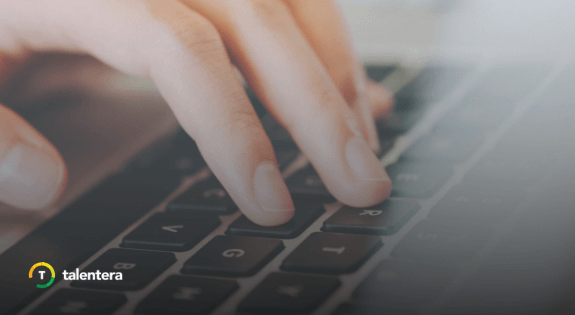 Automate your requisition approval process and streamline your requisition workflow. 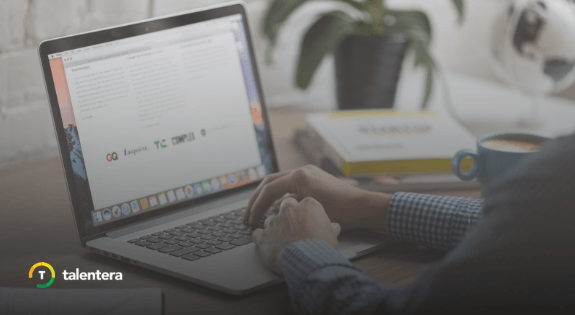 Create dynamic offer letters and generate hiring approval requests to hiring managers with a few clicks. 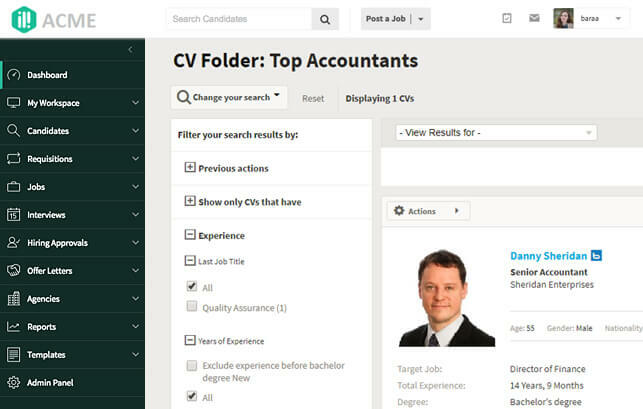 Capture necessary documents, files and transcripts from hired candidates with ease. Why do companies in MENA love Talentera? Talentera doesn’t just grow on you. It grows with you. Talentera is more than a great technology, they are our recruitment partners. They go out of their way to make things happen. 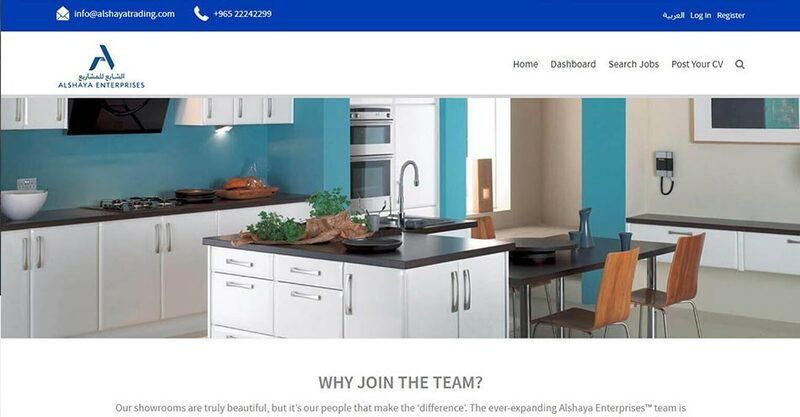 In short, a high quality product with a highly competent and responsive customer service team. I have found that each team member of the Talentera team possesses a high level of dedication as well as a wealth of specialized industry knowledge that has been directed towards providing exceptional services for us. 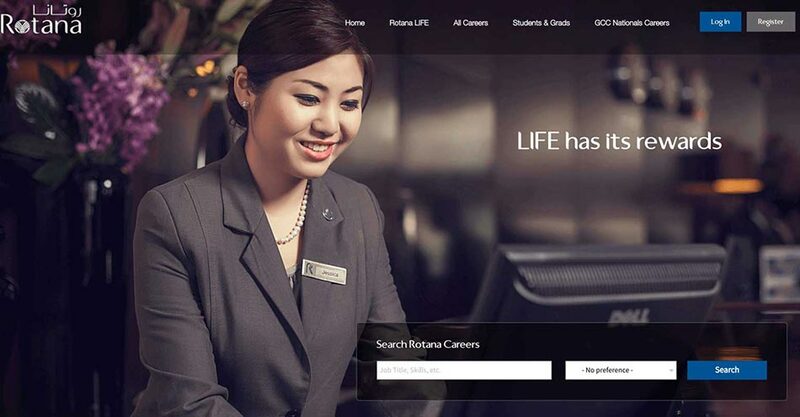 Rotana’s Talentera-powered careers website has become our main source for recruiting candidates. 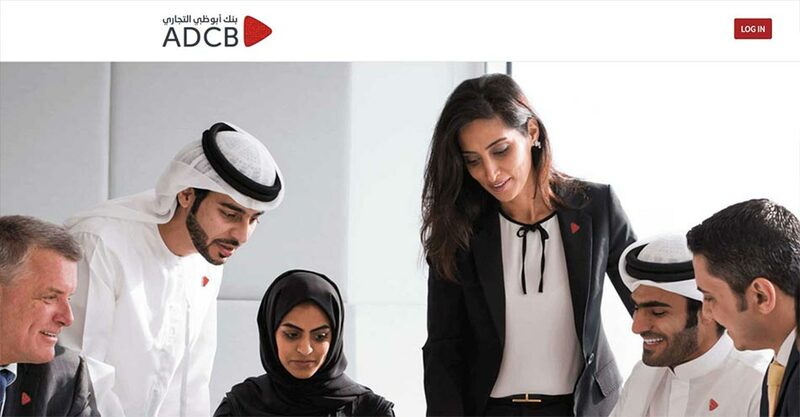 Having at our disposal our very own pool of more than 300,000 jobseekers of all career levels, departments & geographical regions, has helped us considerably. 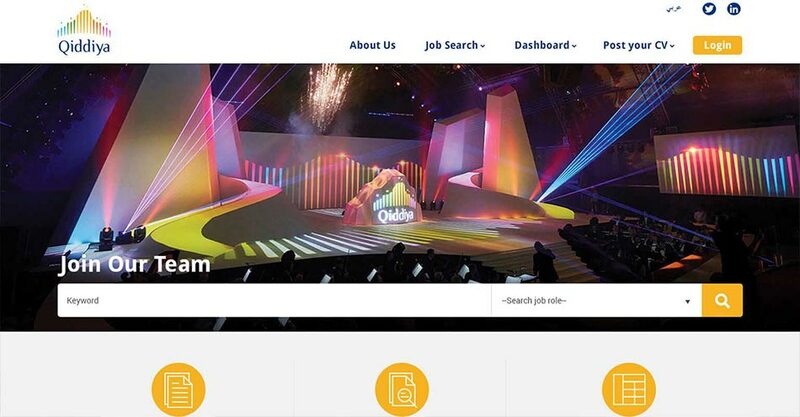 Since we started with Talentera, we added more than 95,000 candidates to our database. 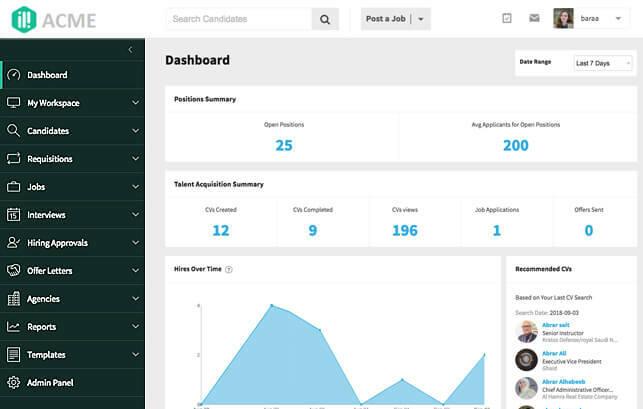 This enabled us to tap into more candidates to fill our requirements. I strongly recommend Talentera as this technology is also backed by a supportive customer support team. We have been extremely pleased with the services provided by Talentera team and at no point did we reget choosing them over other international providers. 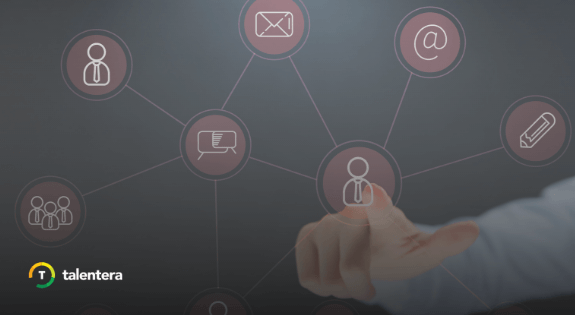 Talentera provides a fantastic tool with top-notch local customer support & relationship management.